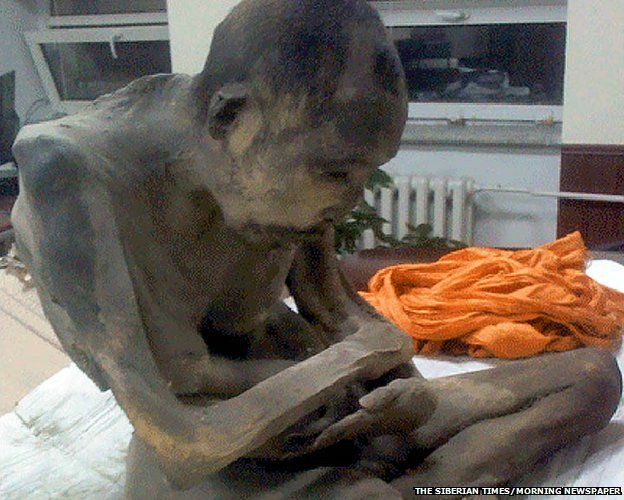 A mummified monk found preserved in Mongolia last week has been baffling and astounding those who uncovered him. Senior Buddhists say the monk, found sitting in the lotus position, is in a deep meditative trance and not dead. Forensic examinations are under way on the remains, found wrapped in cattle skins in north-central Mongolia. Scientists have yet to determine how the monk is so well preserved, though some think Mongolia’s cold weather could be the reason. 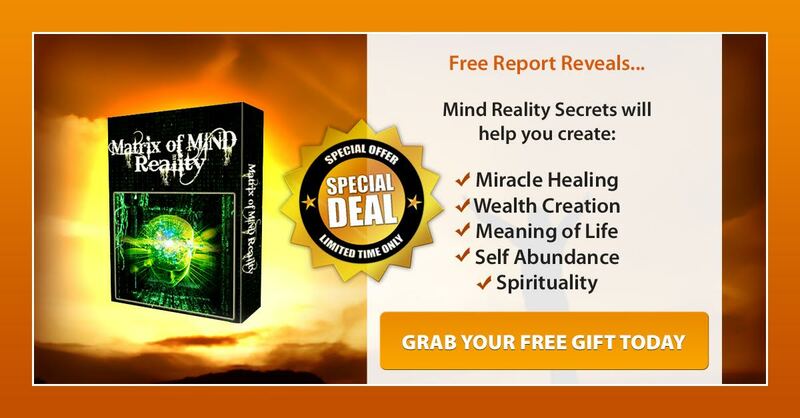 But Dr Barry Kerzin, a physician to Tibetan spiritual leader the Dalai Lama, told the Siberian Times that the monk was in a rare state of meditation called “tukdam”. “If the meditator can continue to stay in this meditative state, he can become a Buddha,” Dr Kerzin said. The monk was discovered after being stolen by a man hoping to sell him on the black market. Mongolian police have arrested the culprit and the monk is now being guarded at the National Centre of Forensic Expertise. The identity of the monk is unclear, though there is speculation that he is the teacher of Lama Dashi-Dorzho Itigilov, who was also found mummified. In 1927, Itigilov – from neighbouring Buryatia in the then Soviet Union – supposedly told his students he was going to die and that they should exhume his body in 30 years. The lama sat in the lotus position, began meditating and died. When he was dug up, legend has it that his body was still preserved. Fearing interference by the Soviet authorities, his followers reburied him and he remained at rest until 2002 when he was again dug up to great fanfare and found still well preserved. The lama was then placed in a Buddhist temple to be worshipped for eternity. 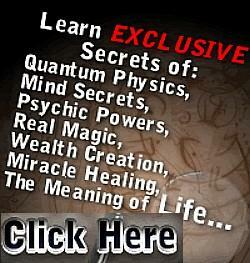 Discover Secrets of Immortality Revealed!